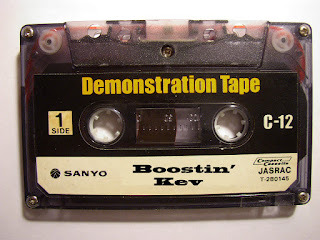 Boostin Kev aka Kevin Morrison was a member of Brooklyn's "Lo-Lifes" crew. A notorious posse of boosters who terrorized the east coast for "Polo" wears in the 80's and early 90's. 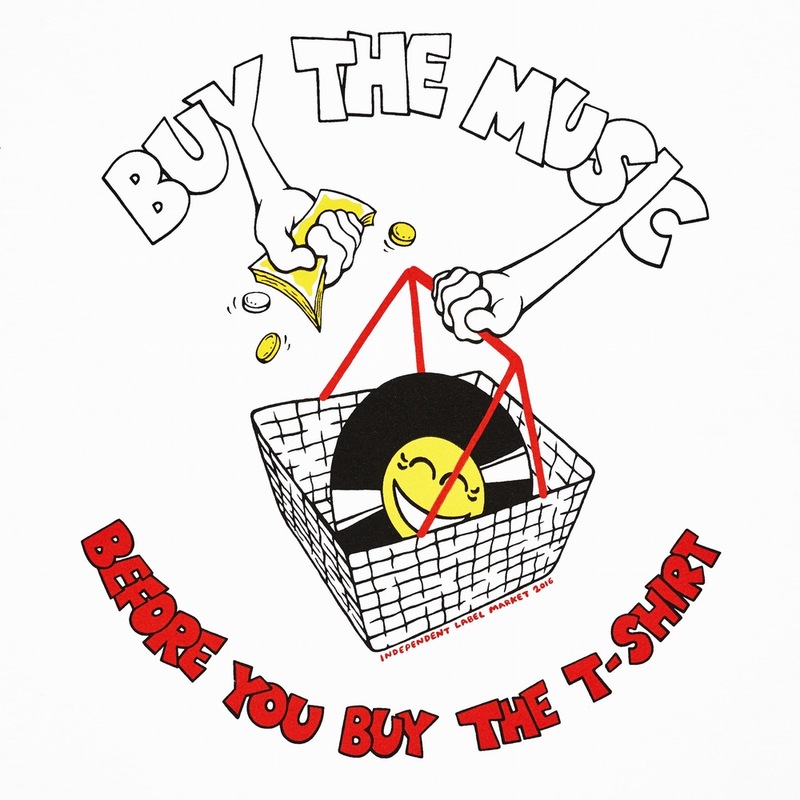 Many are aware of the "Lo-Lifes" because of Thirstin Howl III and Rack-Lo, who have kept the name alive in the 21st century. 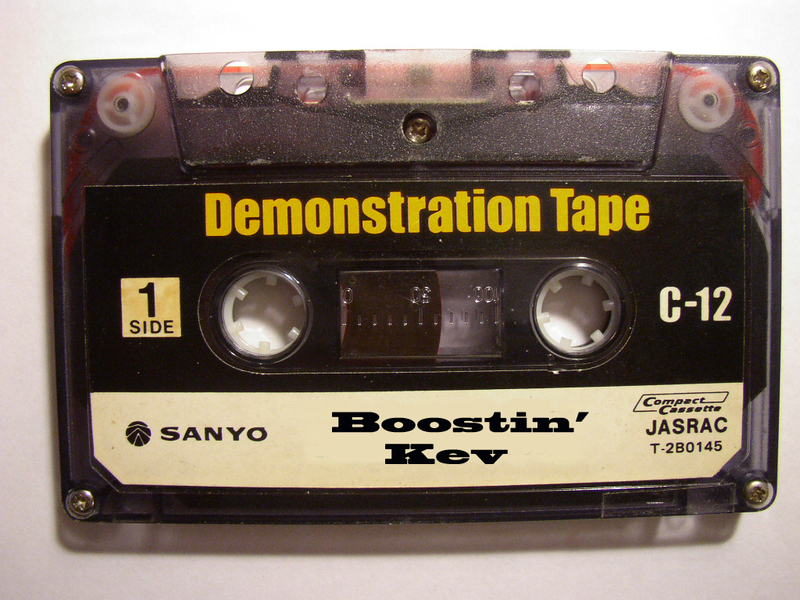 But Boostin Kev was the first crew member that appeared on wax. 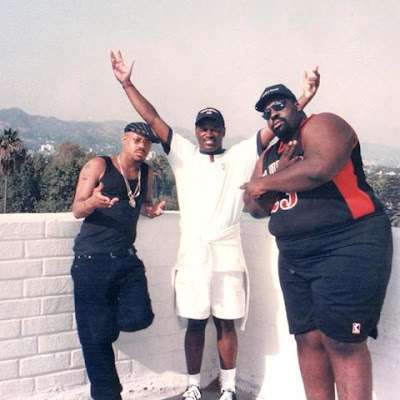 He lived the lifestyle he rapped about. Got caught up, locked up and committed suicide by hanging himself in his jailcell.